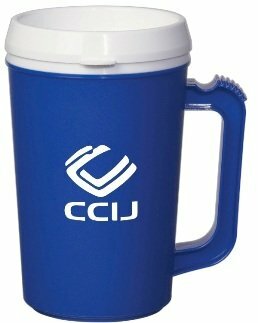 Promotional Items, Inc.™ invites you to select promotional products drinkware. 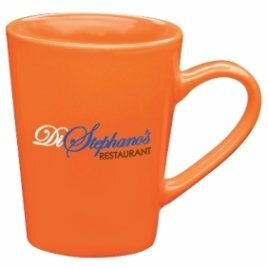 Cups, Mugs, Tumblers, Glassware Gift Sets, More - all printed with your logo. 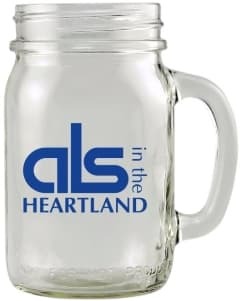 Promotional products most popular category is by far Drinkware and Glassware. Find an array of products, many Made in the USA, available w/ a logo printed. 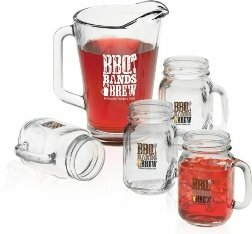 Plastic Beer Mugs, Acrylic Tumblers, Tumbler Cups with a Lid and Straw. 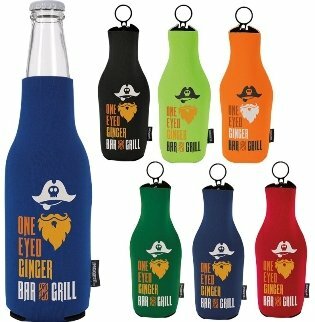 Koozie Brand can coolers, Made in USA can - bottle holders. 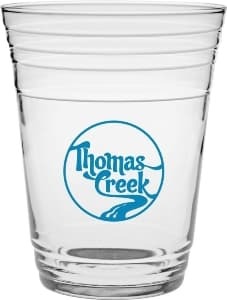 Customized varied drinkware & glassware w/ a logo printed. Logos do require factory ready art. We can help with that. Select your own personal favorite drinkware - glassware from the items below. There are many selections on each page to choose your particular item. 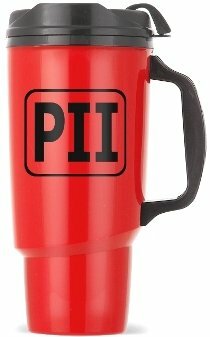 Low Cost - Low Min Order Insulated Mugs. 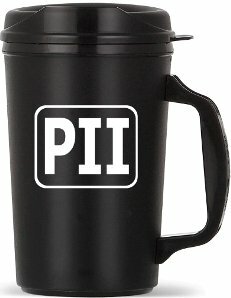 Plastic Insulated Travel Mugs Made USA. Thermoserv® Mugs USA Made & Printed. Thermoserv® Mugs, Thermo serv Insulated Mugs. 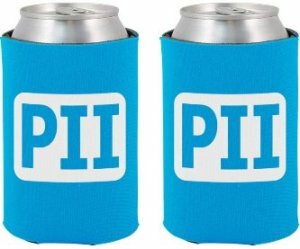 Can and Bottle Coozies at CHEAP prices. 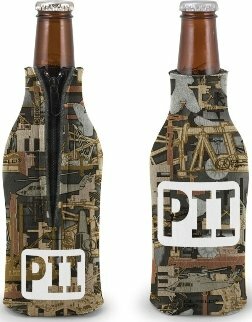 Customized Coozies, Can - Bottle Coozies. 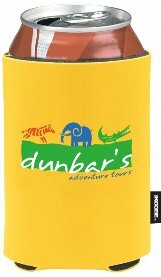 Promotional Koozies with Your Logo. 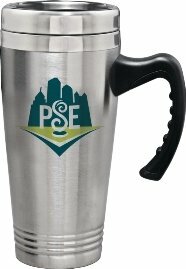 Frosted Cups 9 oz to 24 oz with your Logo Printed. 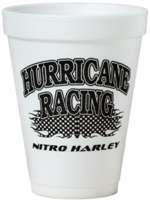 Styrofoam Cups 8 oz to 32 oz with your Logo Printed. 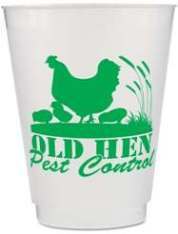 Your Logo Printed on Plastic Cups - Beer Mugs. 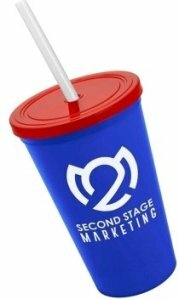 Promotional Stadium Cups - Beer Mugs with Your Logo. 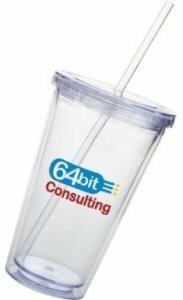 Tumblers, Acrylic Tumblers for marketing and employee gifts. Tumbler Cups with Lid & Straw, Acrylic Tumblers. Celebrate with Glassware for useful giveaways cheap. 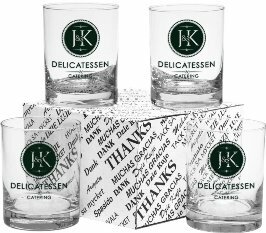 Glassware Gift Sets for branded merchandise. 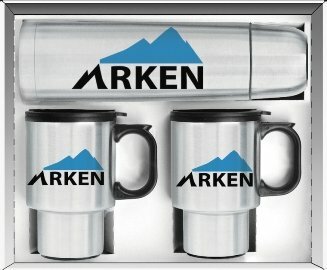 Stainless Steel Mugs, Tumblers, Gift Sets as corporate gifts. Stainless Steel Drinkware and Stainless Gift Sets. 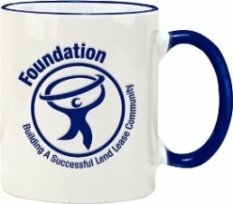 4CP Printed Custom Coffee Mugs for promotions. 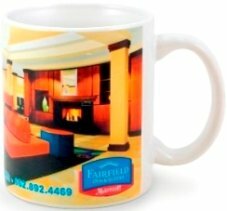 Custom Coffee Mugs printed in Full Color. 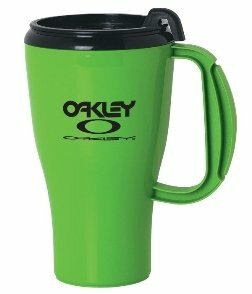 Coffee Cups, Mugs for your marketing. 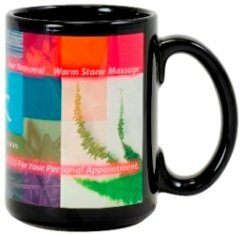 Custom Coffee Mugs For Customer Gifts. 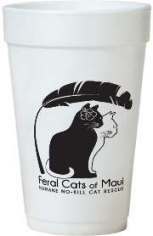 Quality Coffee Mugs Many Styles & Colors. Water Bottles in many styles with Fast Production. Plastic - Metal Imprinted Water Bottles. Personalized Water Bottles printed with a logo. Personalized Water Bottles For Gifts. one with sporting many products and images as customers look before reading. to help our customers to be happy and satisfied customers they will remain. a web page is a daunting task to put it bluntly. PII relishes the thought. is what PII does everyday and all performed to please customers. Personalized Drinkware - Glassware get a logo printed.